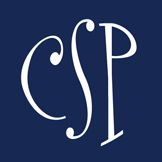 CSP Team Note: This blog was originally posted on Central Piedmont Community College Foundation’s blog. We thank them for allowing us to share it with you. Don’t forget to register for the 23rd Annual Central Piedmont Skyline Run. This super fun 5k and 1 mile race runs through the streets of one of Charlotte’s prettiest neighborhoods. This year’s race is placing a spotlight on all moms in our community and raising scholarship dollars to support student mothers who are seeking the education and career training opportunities they need to secure meaningful employment and a bright future for their families. Your registration helps to provide opportunities and contributes to the upward mobility of our community’s citizens. Register today! When Amelia Zytka began researching colleges in 2017, Central Piedmont wasn’t one of her top choices. In fact, it wasn’t even her second or third. “I wanted to attend a four-year school, from start to finish,” she explains. Flash forward two years, and Amelia is a Central Piedmont student. She’s in her final semester at the college and plans to graduate with an Associate in Arts degree in May. So what changed her mind? Today, Amelia’s days are spent homeschooling her sons, studying art history at Central Piedmont, and working part-time as a gallery assistant in the Central Piedmont Galleries on Central Campus. 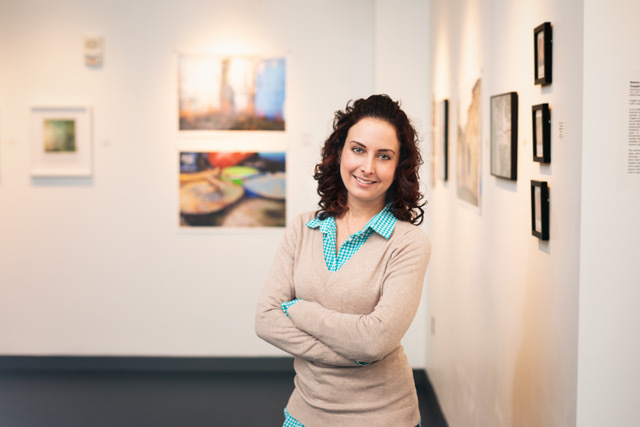 For the aspiring gallery director/museum curator, it’s a dream job that not only gives her the opportunity to get a behind the scenes look at how an exhibit comes to fruition, but also to be recognized for her hard work.